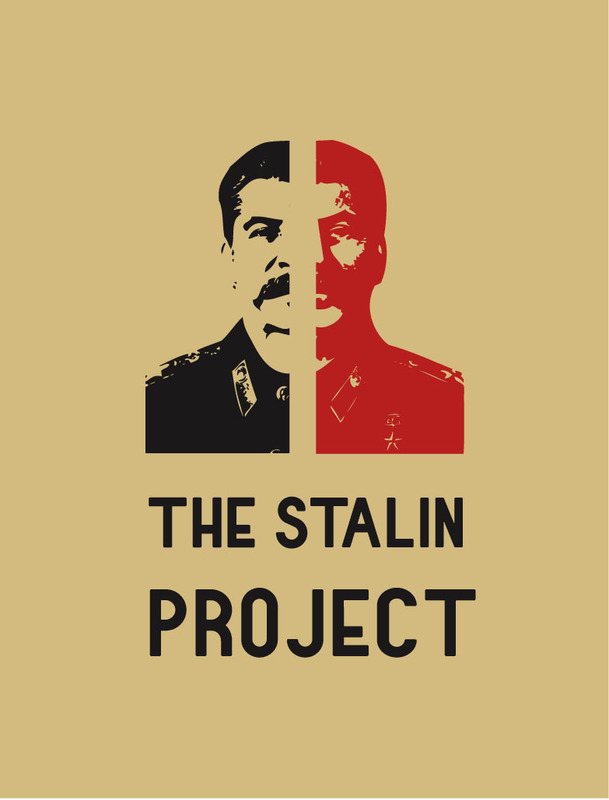 The Stalin Project is a historical memory project founded in Tbilisi, Georgia in June 2013. 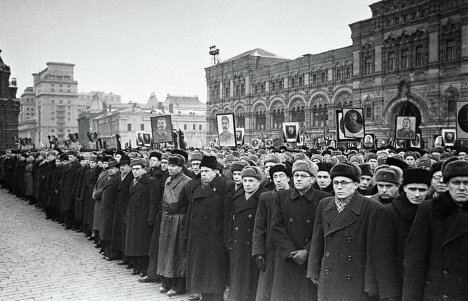 The aim of the project is to ‘crowd source’ historical memory: we invite young people in Georgia to interview their grandparents about the death of Stalin in short 7-minute interviews. We then take these interviews and have Georgians translate the product into English. Through a partnership with SovLab, a Soviet Research Institute, we will save the documents on archives.ge for future generations of Georgians. In addition, through our partnerships and events we strive for Georgians to re-appraise the role of Stalin, the world’s most famous Georgian, who is still a very much revered figure. პროექტი სტალინი წარმოადგენს ისტორიული მეხსიერების პროექტს, რომლის შექმნის იდეა გაჩნდა 2013 წლის ივნისში, ქალაქ თბილისში. პროექტის მიზანს ისტორიული მეხსიერების „ქრაუდსორსინგი“ წარმოადგენს: ჩვენ ვიწვევთ ახალგაზრდა ადამიანებს მთელი საქართველოდან, რათა მოკლე 5-7 წუთიან ინტერვიუში ჩაწერონ მათი ბებიების/ბაბუების მოგონებები სტალინის სიკვდილზე. შემდეგ კი ინტერვიუები ქართველების მიერ სხვადასხვა ენაზე ითარგმნება. საბჭოთა წარსულის კვლევის ლაბორატორიის დახმარებით ჩანაწერები მომავალი თაობებისათვის შეინახება archives.ge-ზე. ამასთან ერთად, ჩვენი მიზანია სხვადასხვა ღონისძიების და პარტნიორობის გზით ხელი შევუწყოთ ქართველების მიერ სტალინის, ყველაზე ცნობილი ქართველის რომელსაც დღესაც უამრავი ადამიანი ეთაყვანება, როლის ხელახლა შეფასებას.